moving image with people i love. let me to do this for you too. Mt Hotham is a magical land. It’s no surprise that this adventure seeking couple got engaged and hitched on the same mountain! 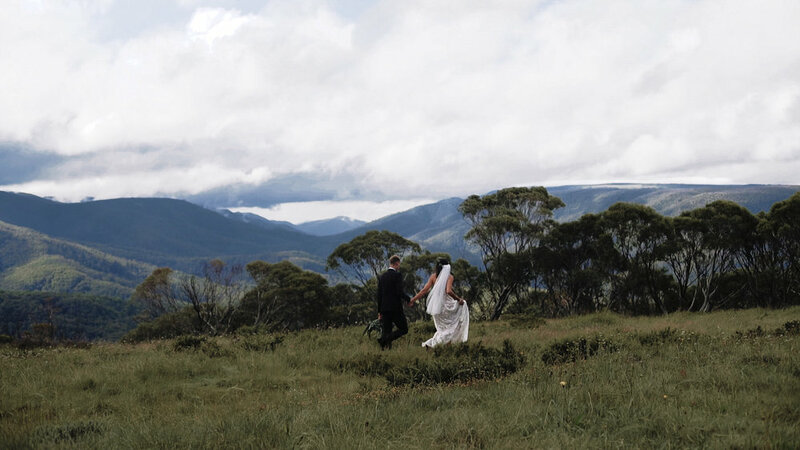 Come rain, shine, hail or fog - nothing was stopping these two from enjoying their special day to remember. If weddings were festivals, this is what it would look like. The playful love & chemistry that Lliam and Dana shared was something pretty special to witness. views Auckland has to offer. I was pretty lucky to be the one to return home and film their wedding! 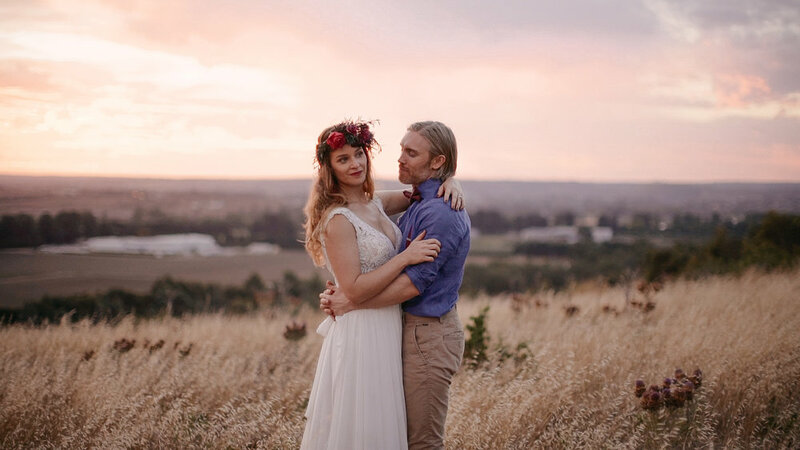 Kara and Johnny kicked off their ceremony under a beautiful floral arch followed by a photoshoot in the industrial shipping area of West Melbourne and a night of jazz entertainment. I am drawn to the connection in all aspects of life. PEOPLE, LOVE, nature and the things we don’t yet know or understand. Everything from the little note, to the packaging and the surprise inside is amazing! "Eve was a delight to have at our wedding capturing all of the special moments that we shared on the day. She worked beautifully with our photographer and the output was lovely." Sign up with your email address to receive a 10% discount on your wedding package. during the chilly months of June, July & August. No spammy emails - I promise.